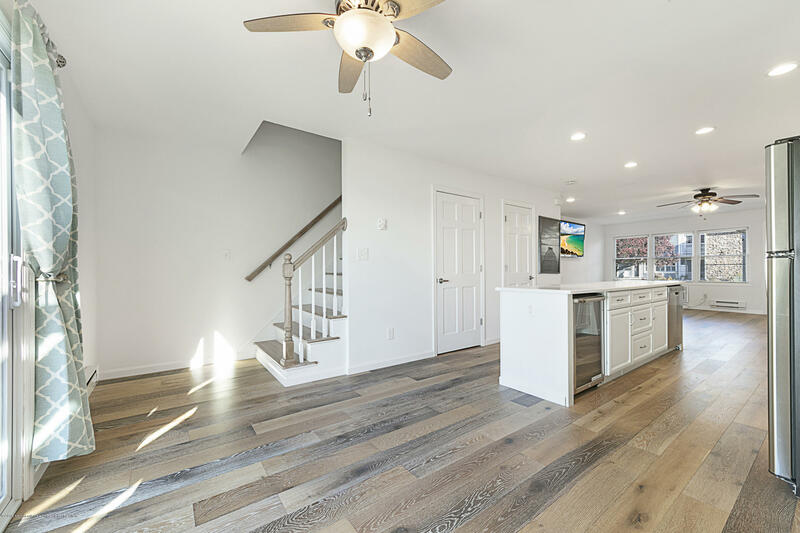 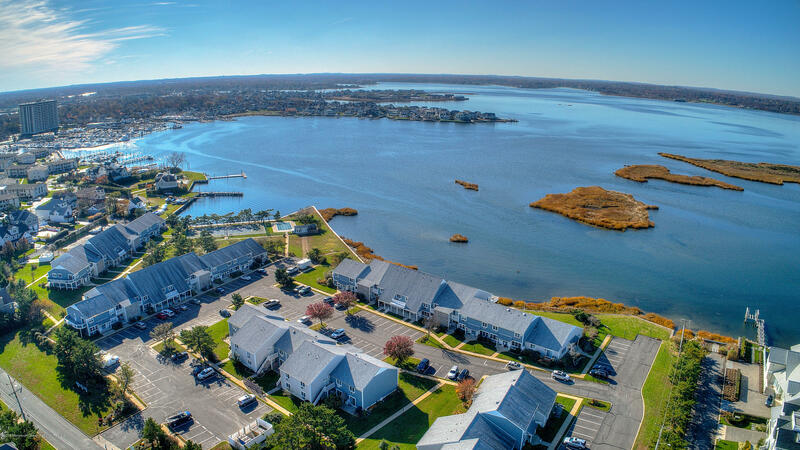 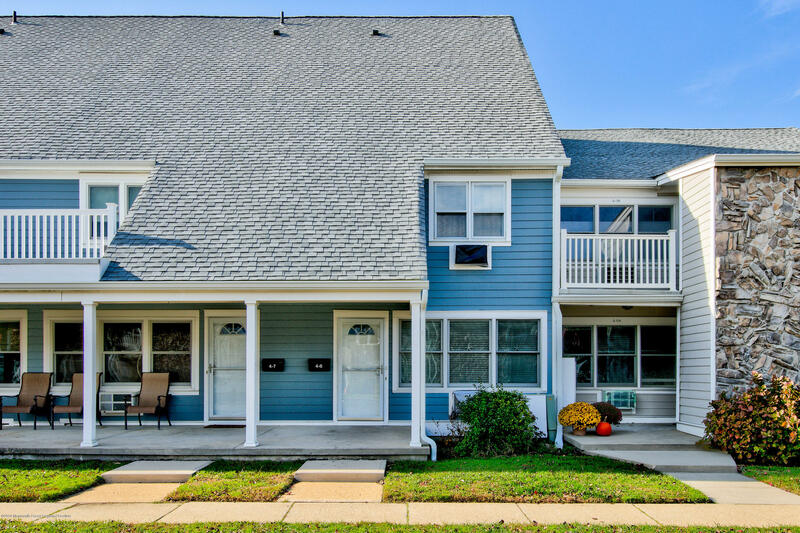 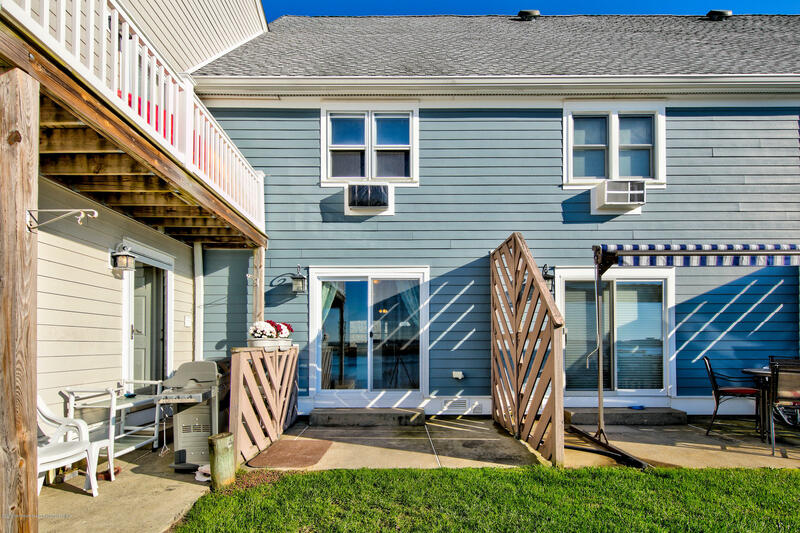 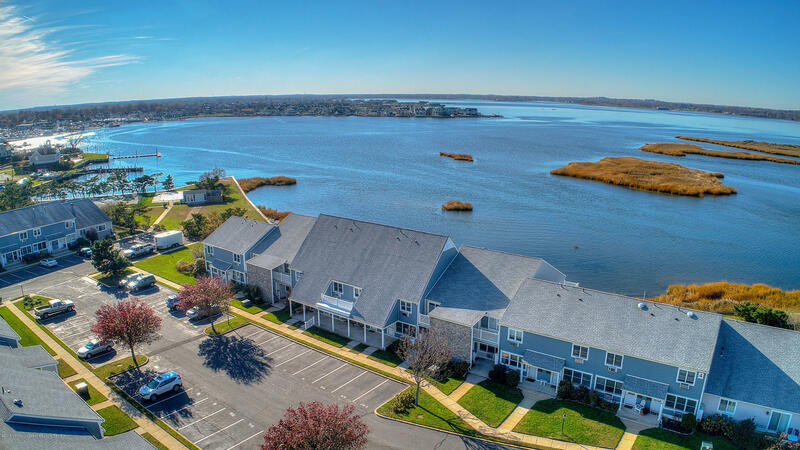 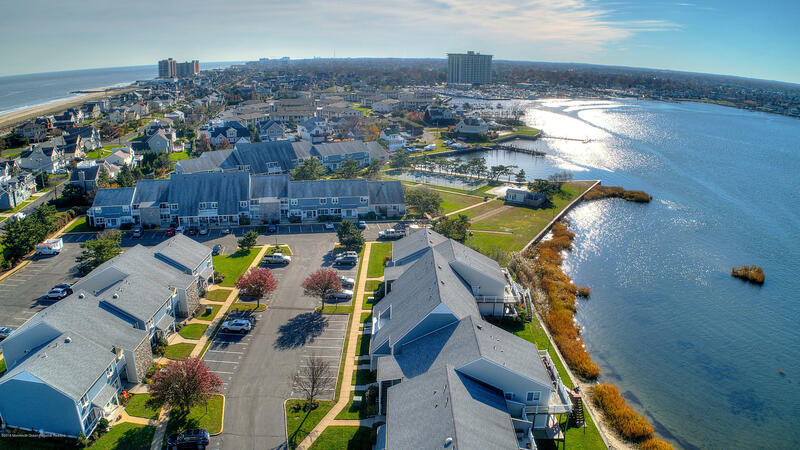 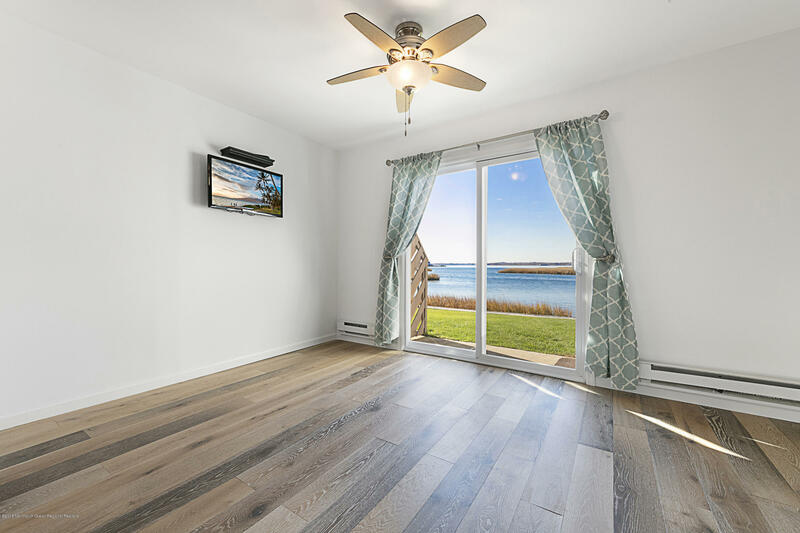 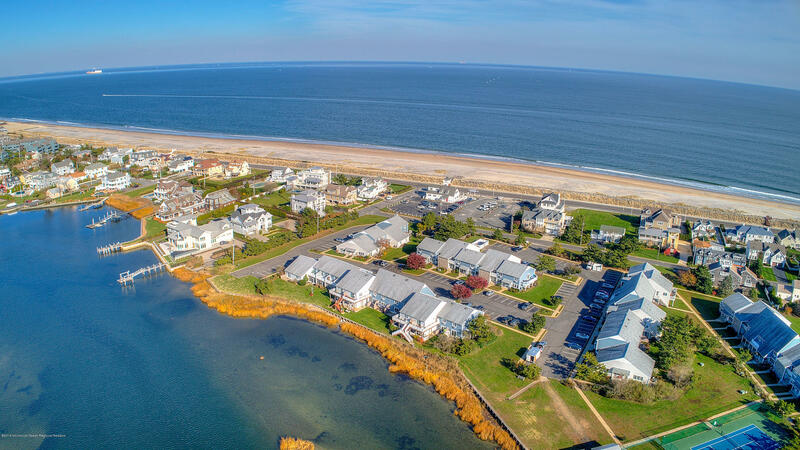 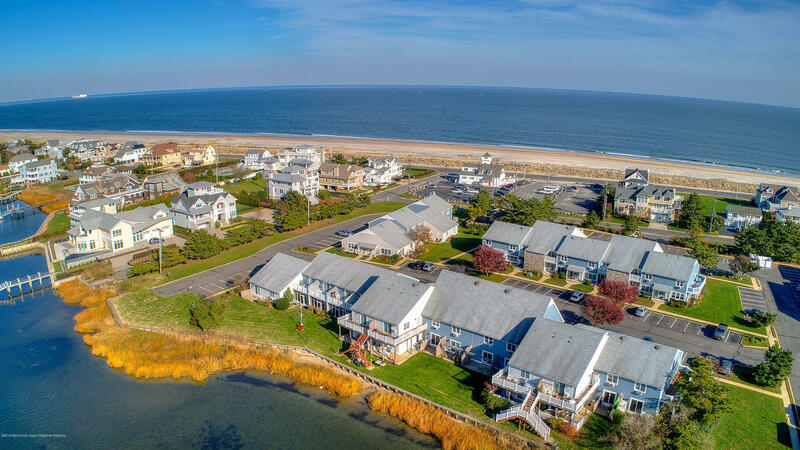 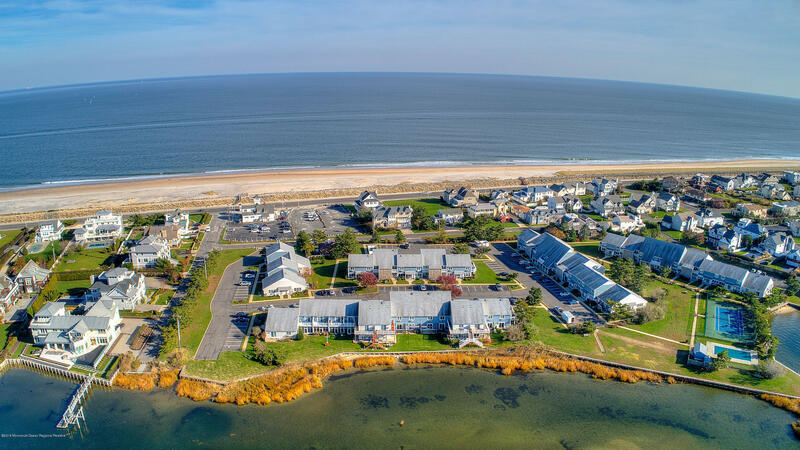 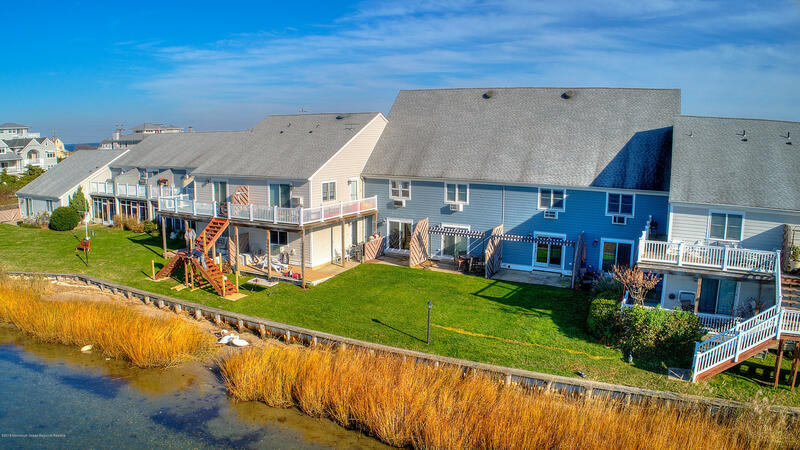 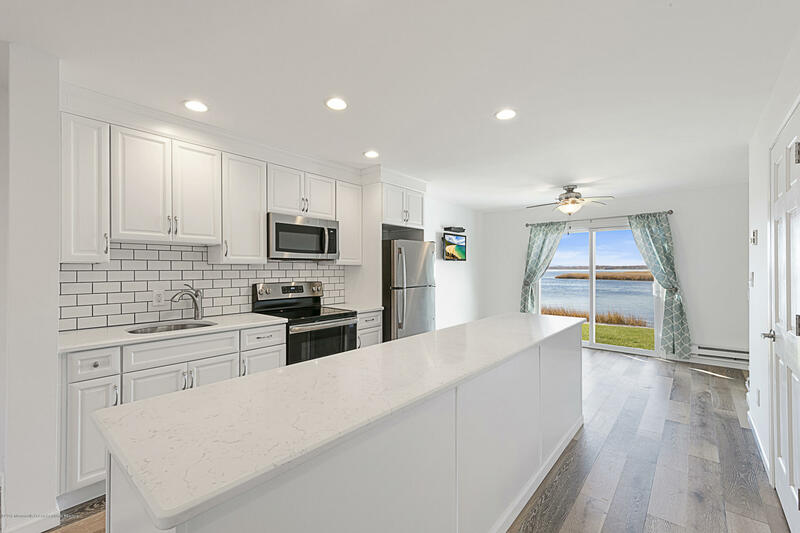 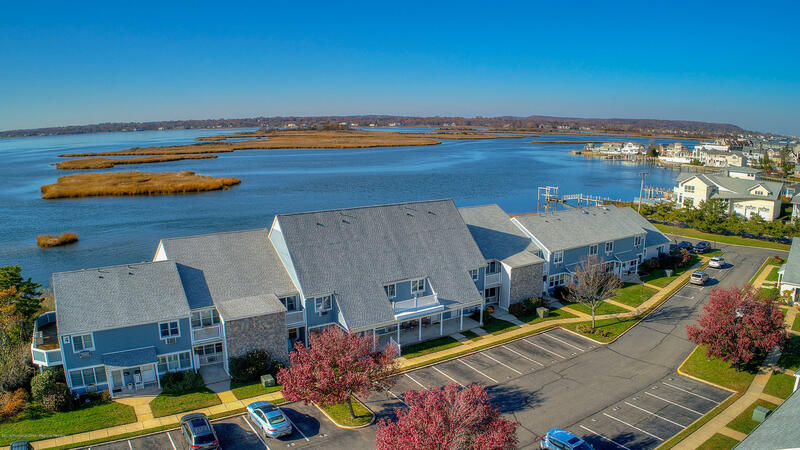 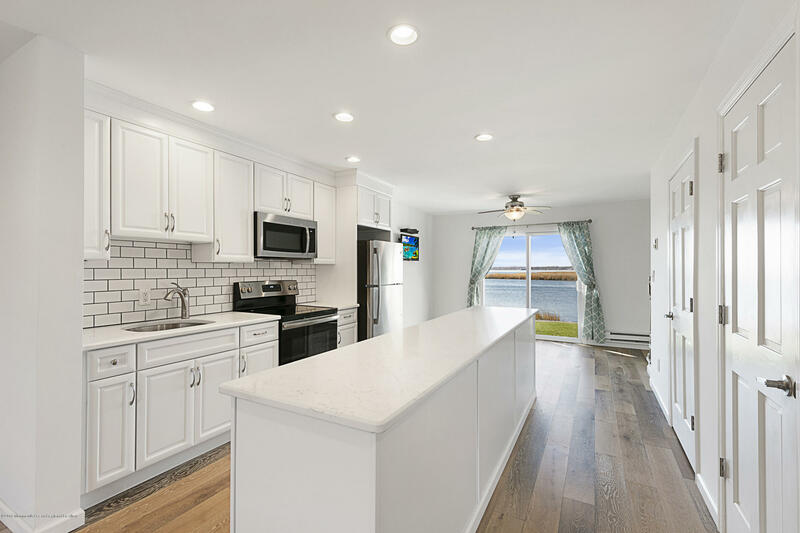 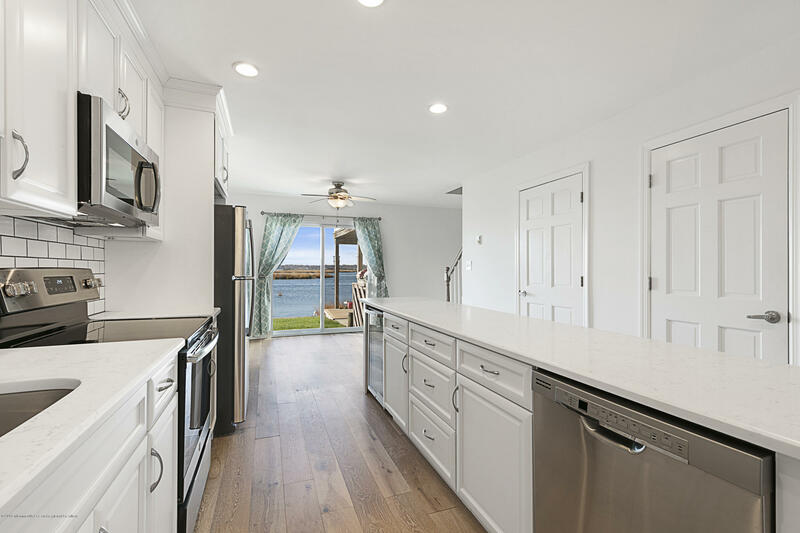 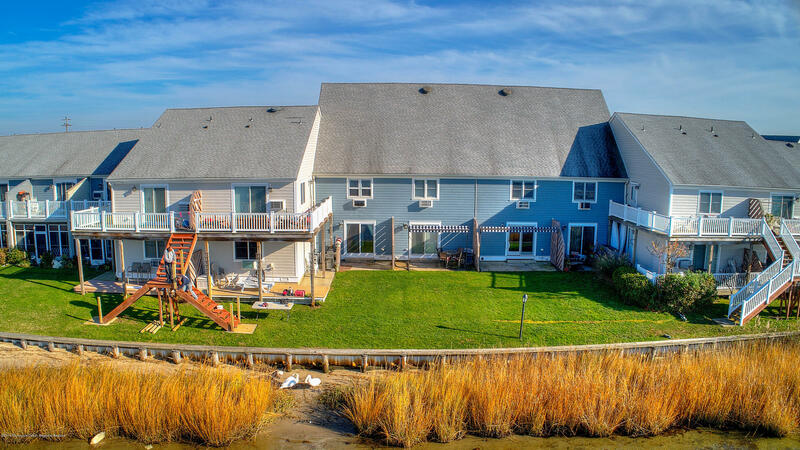 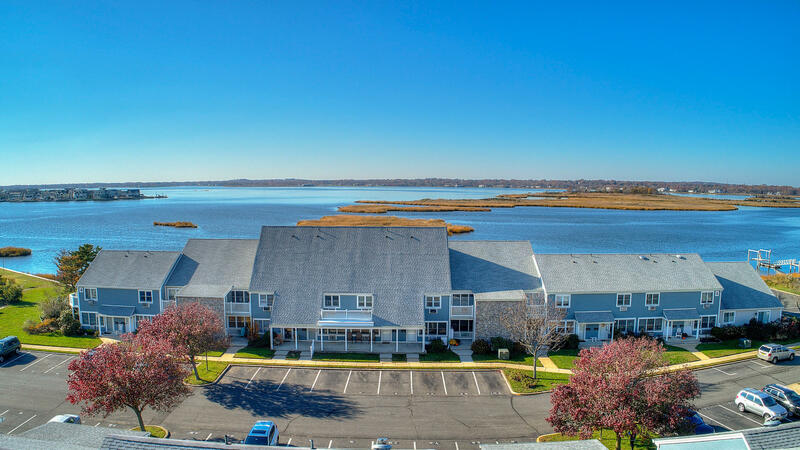 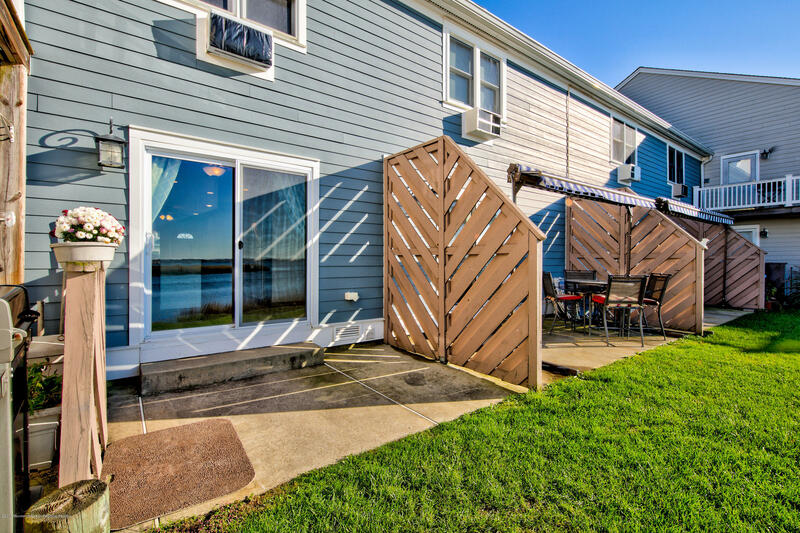 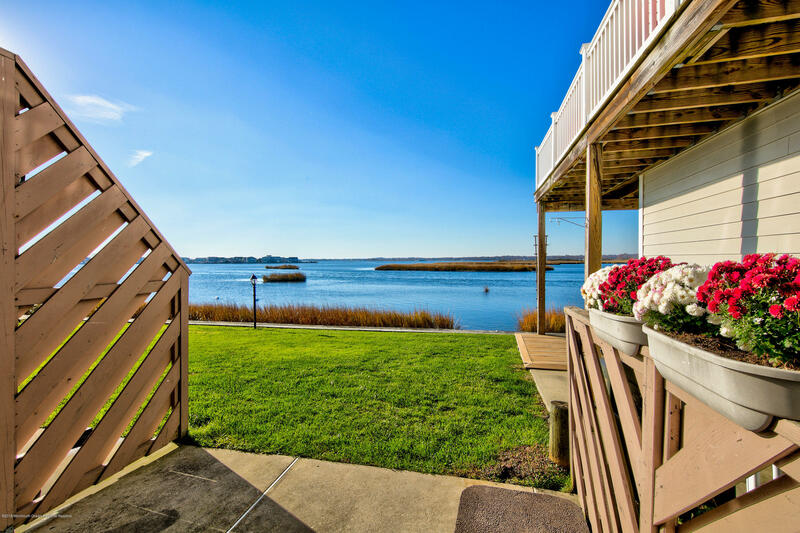 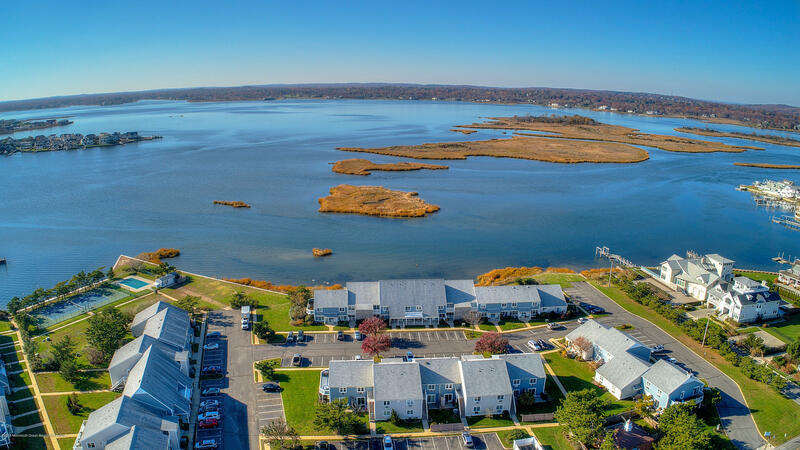 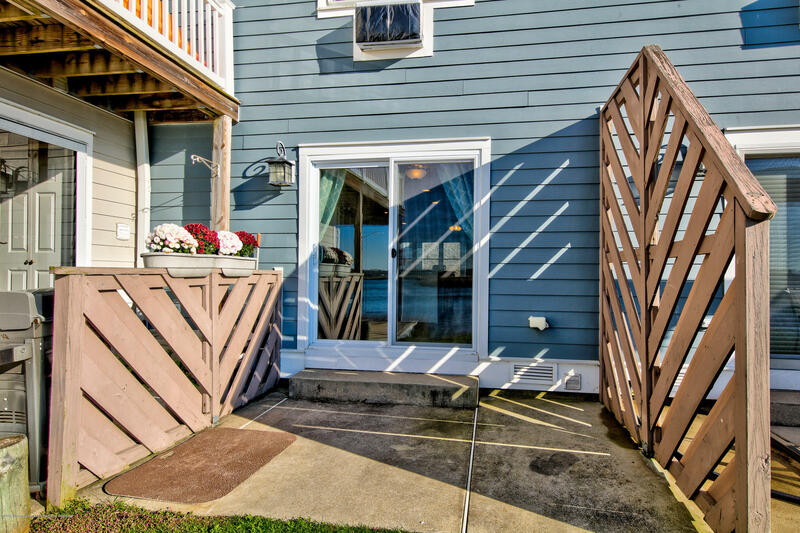 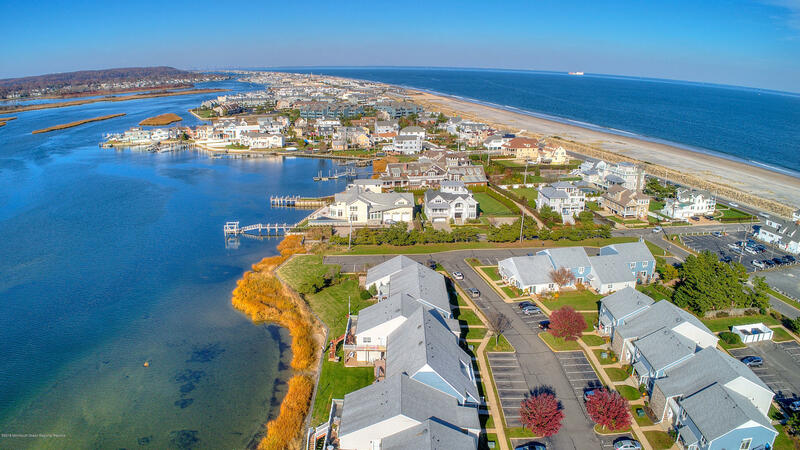 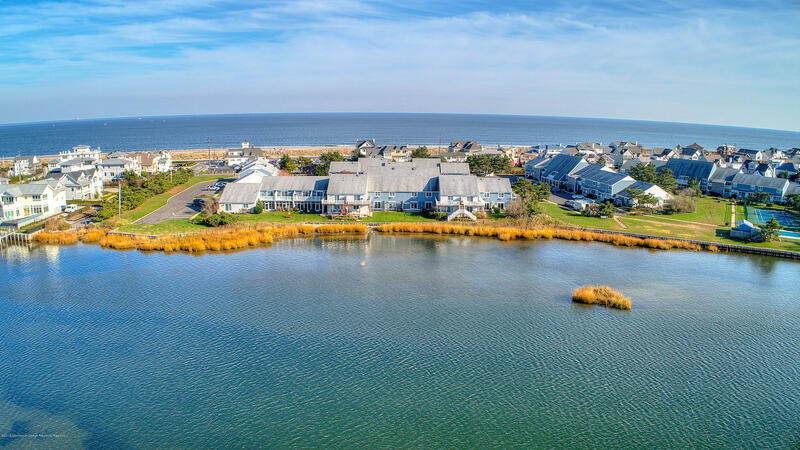 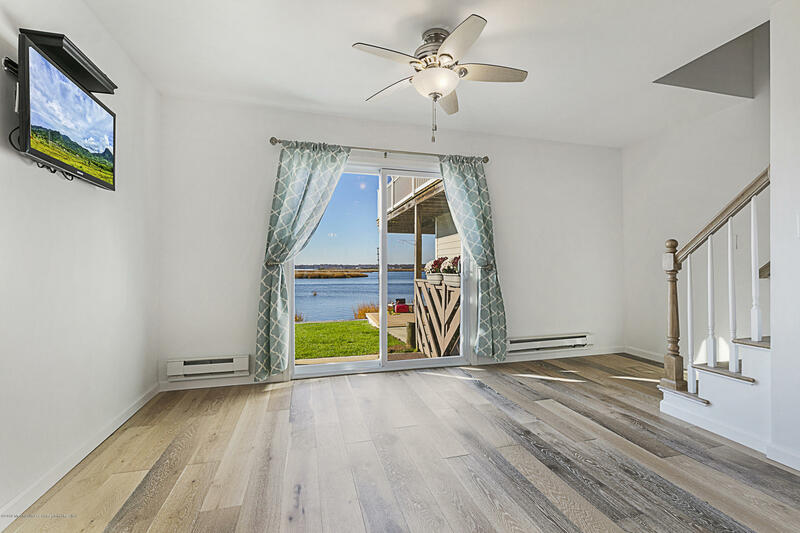 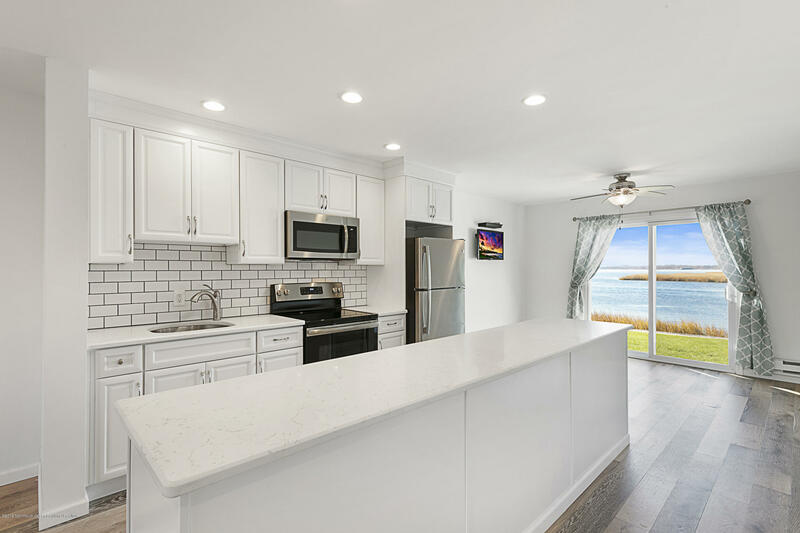 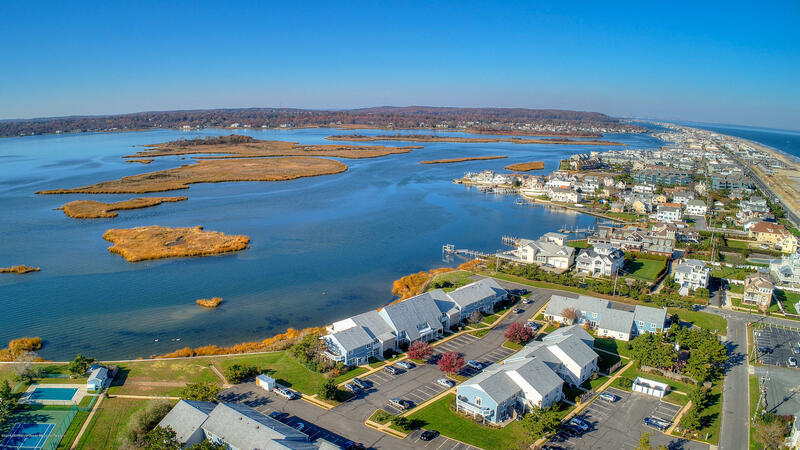 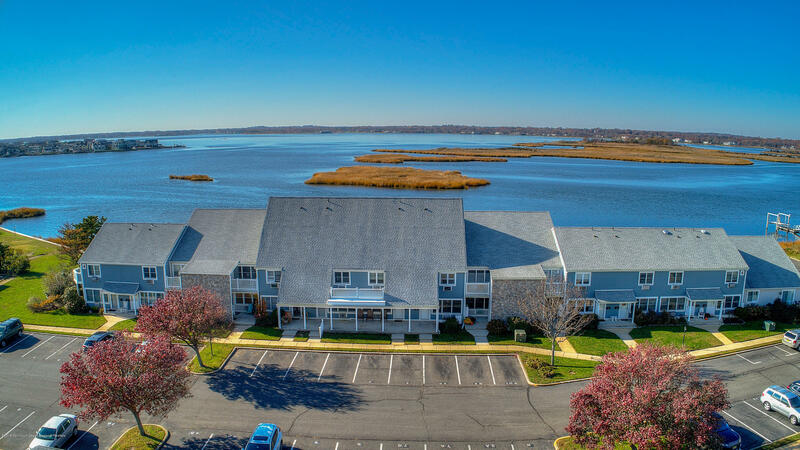 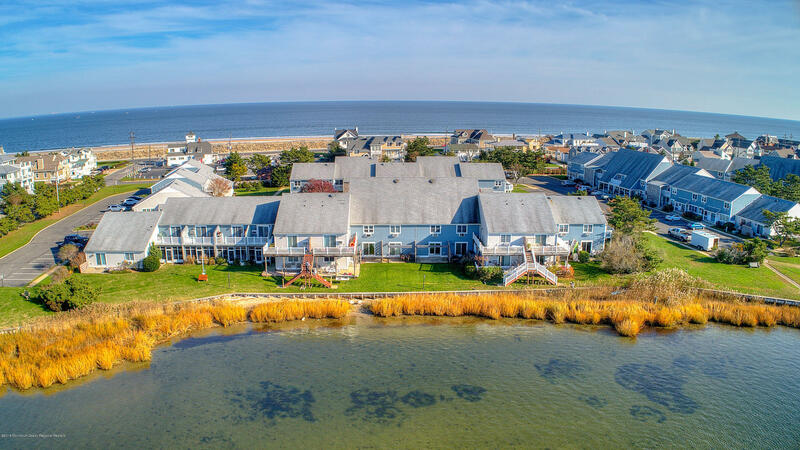 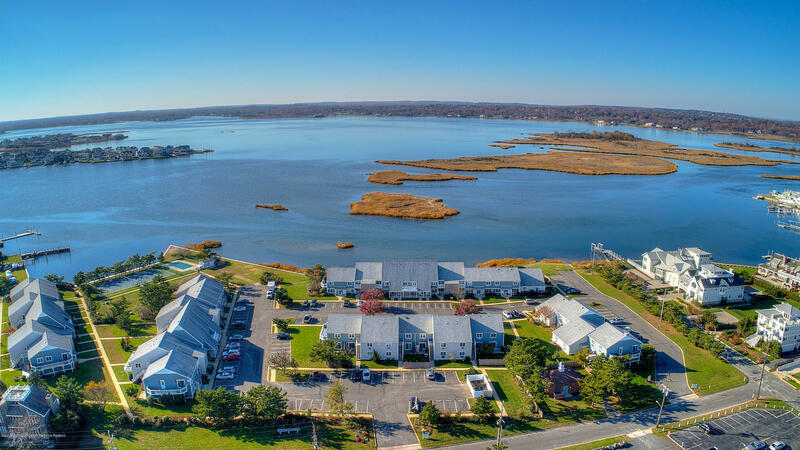 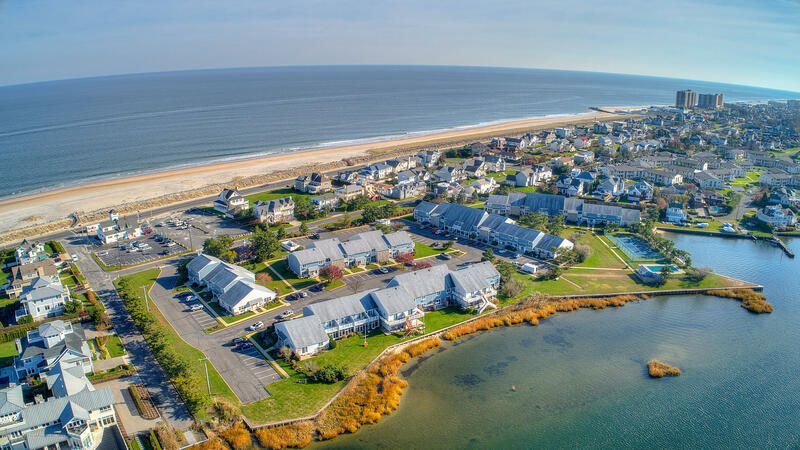 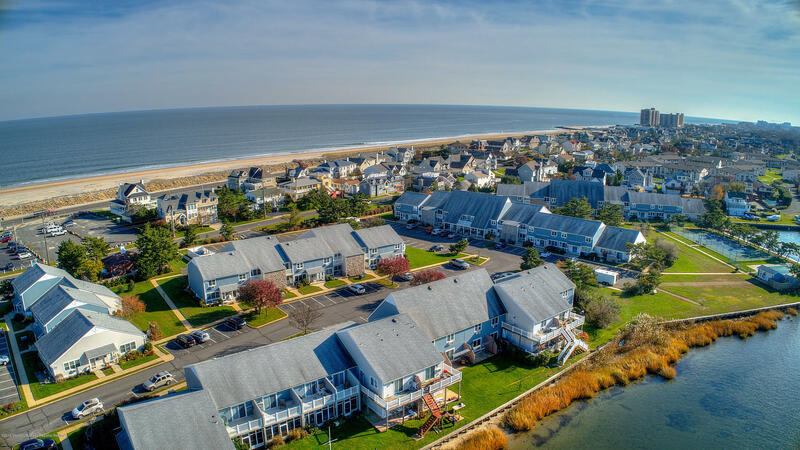 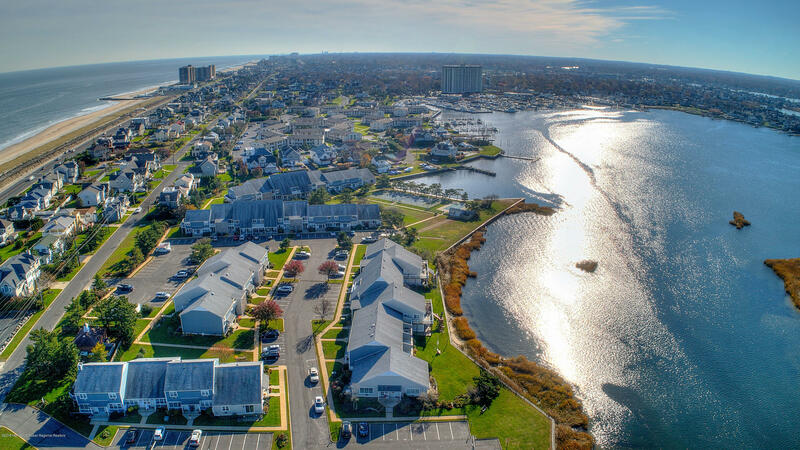 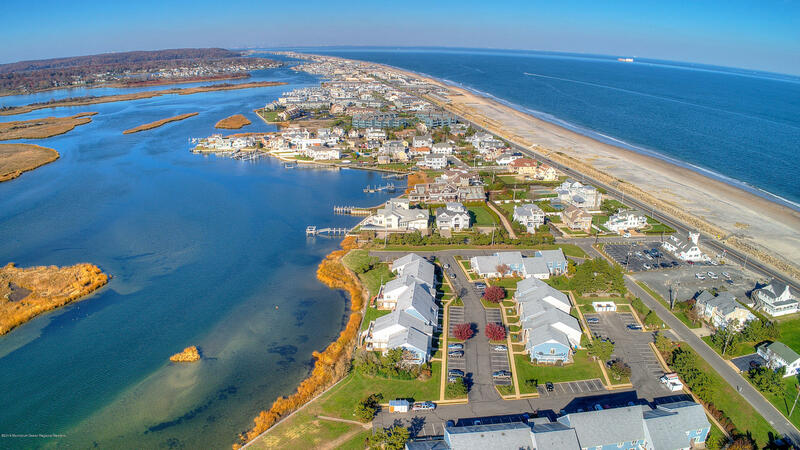 Just one block from the beach, this riverfront retreat in desirable Breakwater Cove boasts gorgeous waterviews that can be enjoyed all year round. 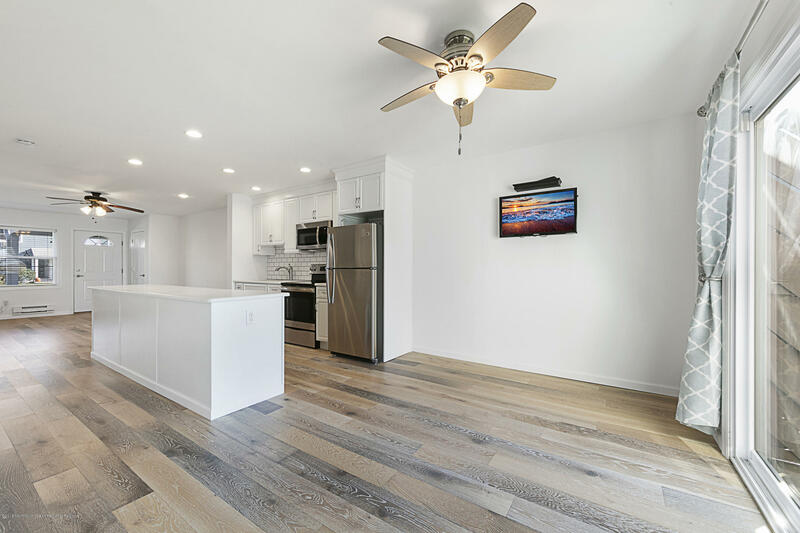 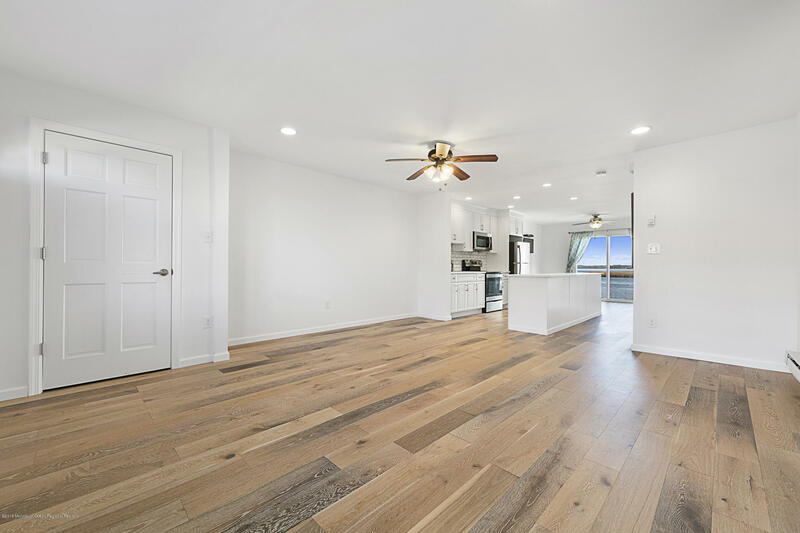 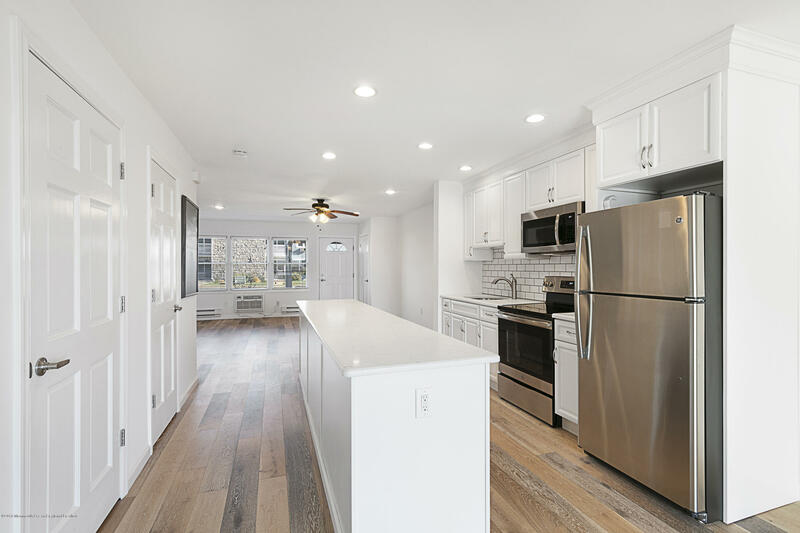 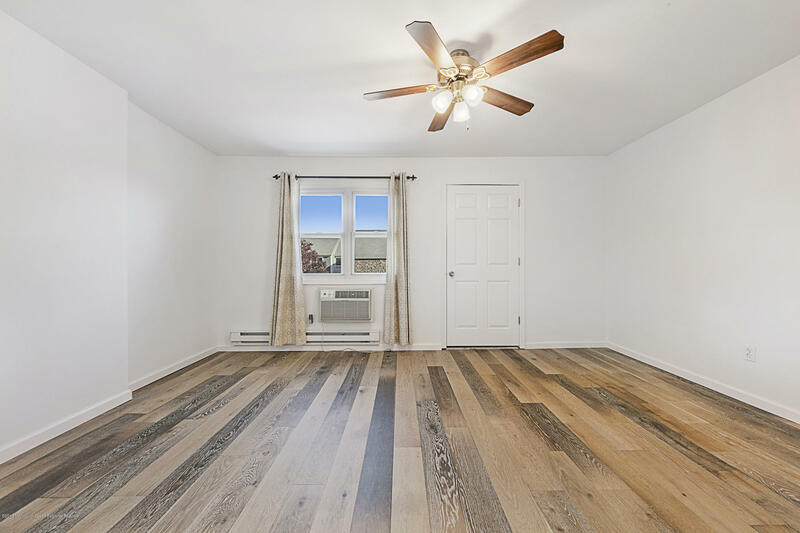 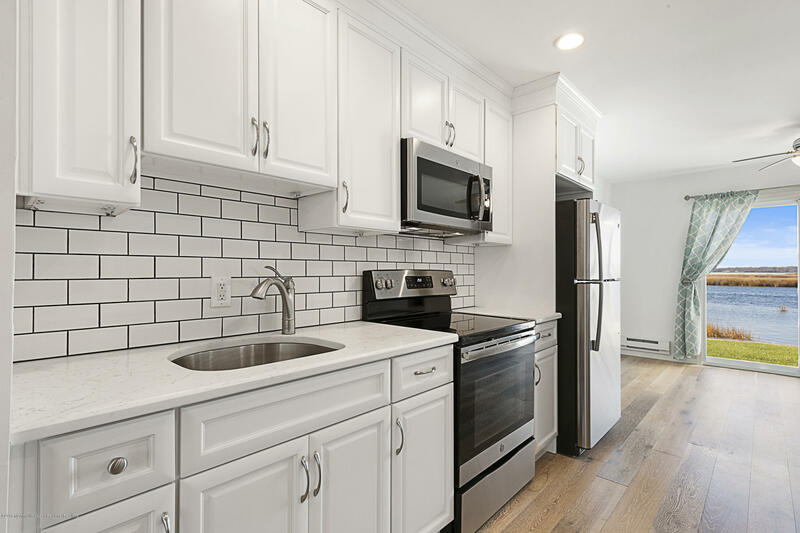 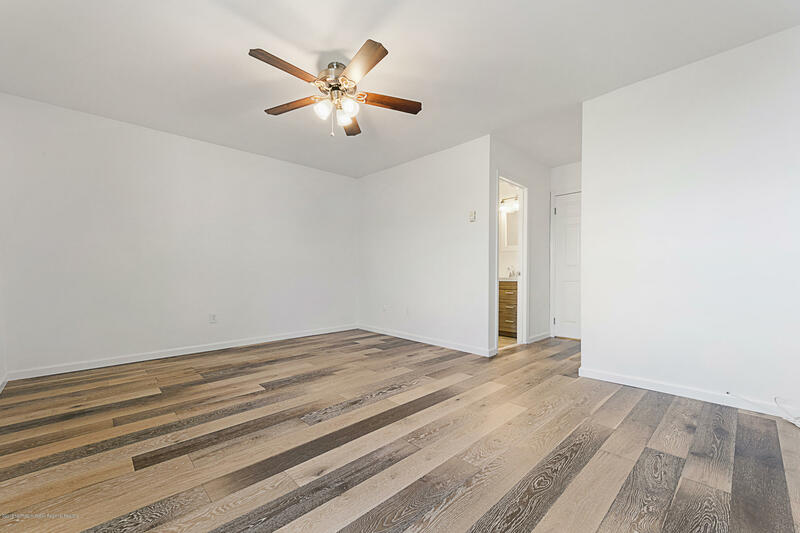 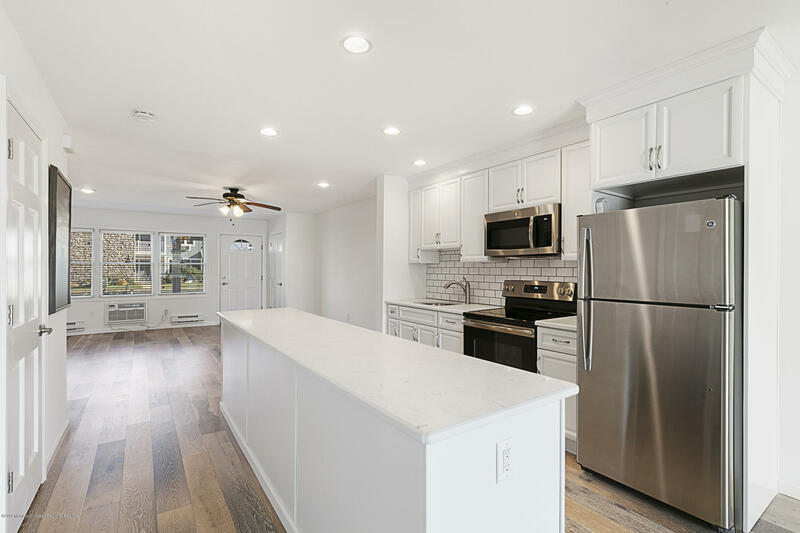 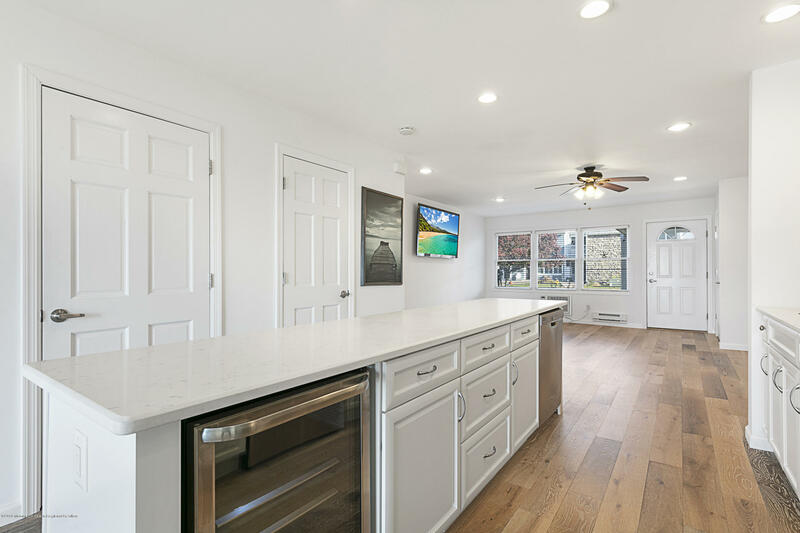 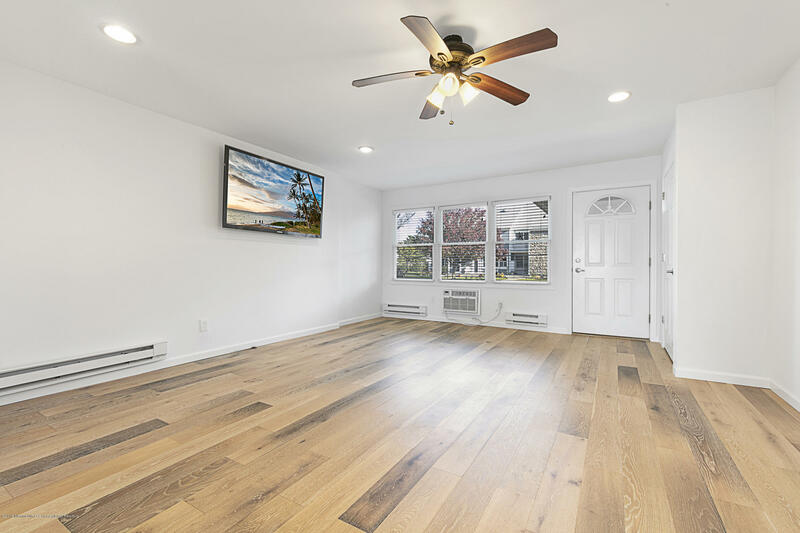 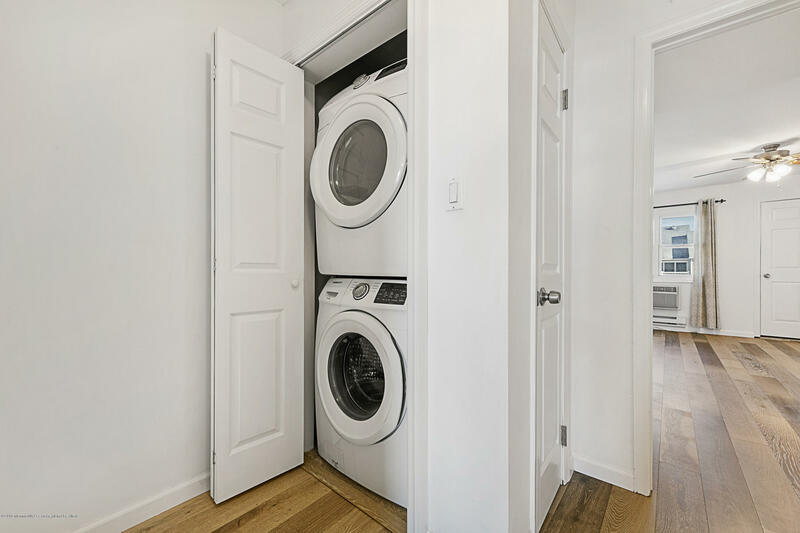 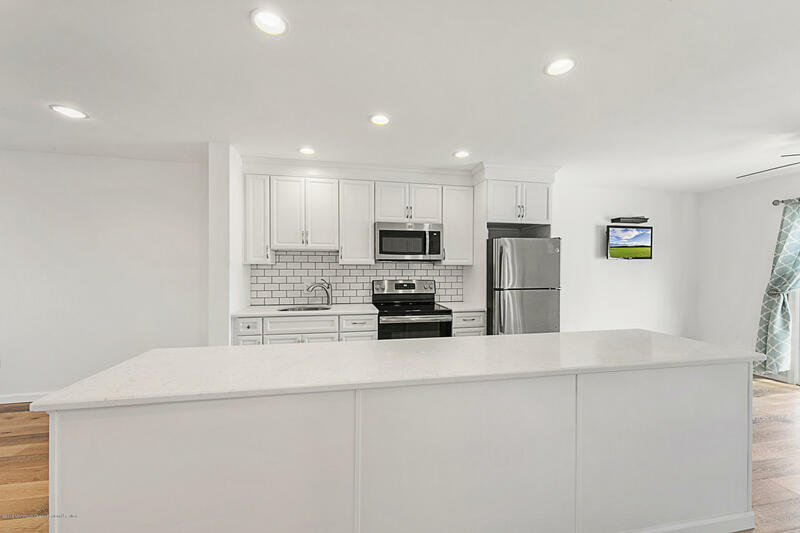 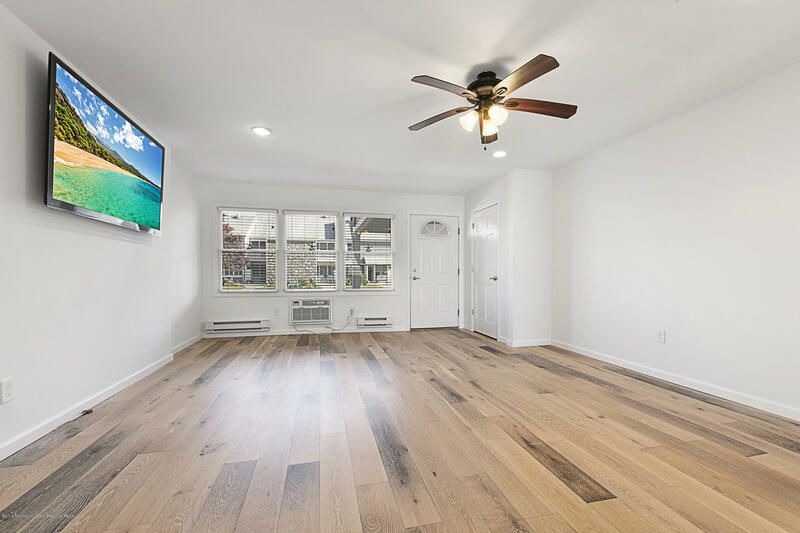 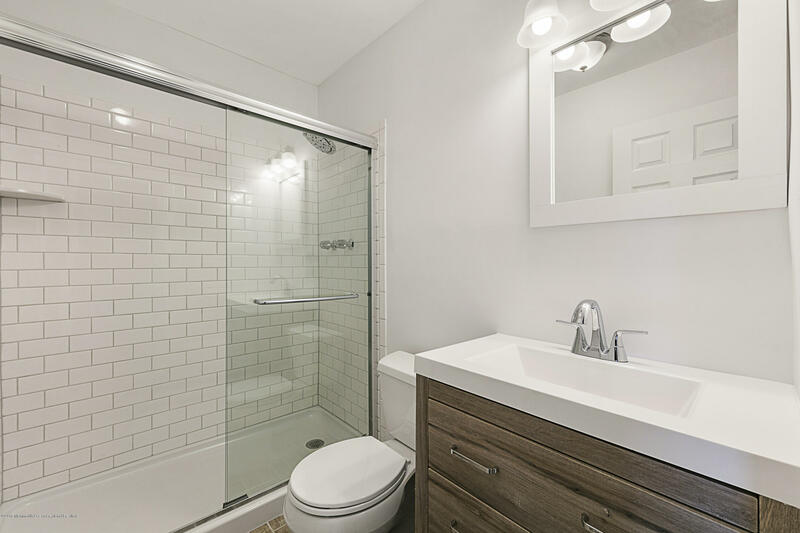 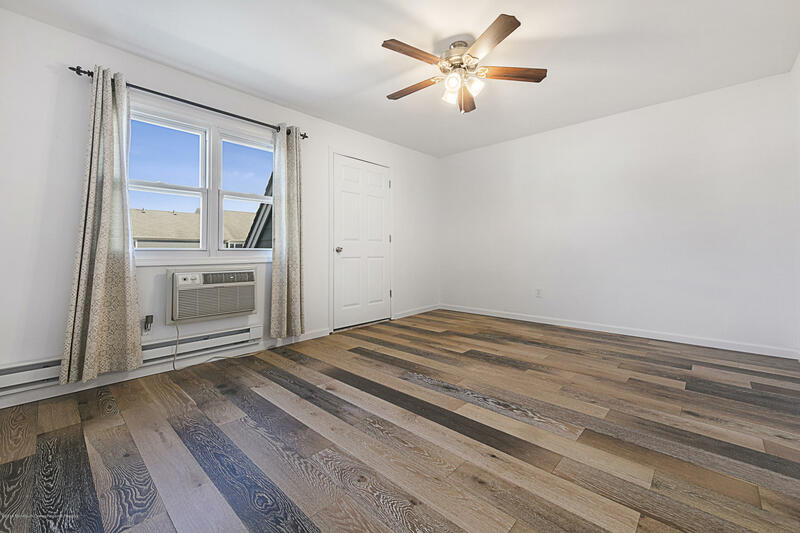 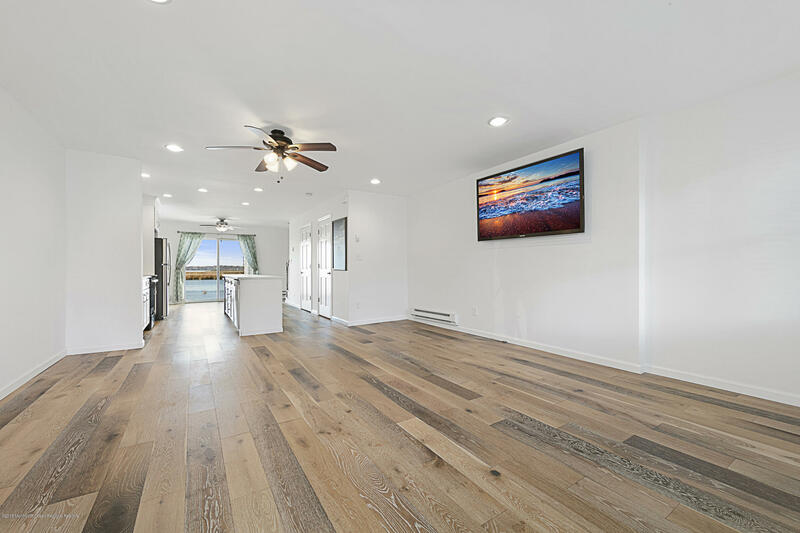 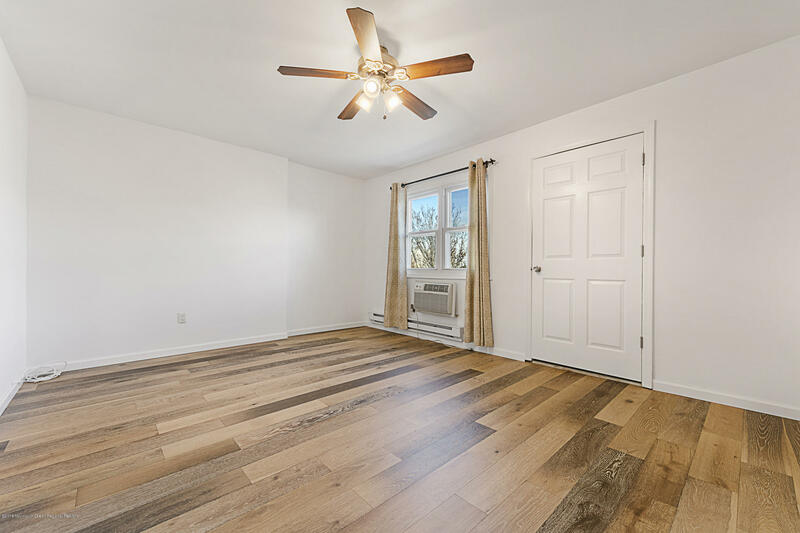 This beautiful and bright 2 bedroom, 2.5 bath unit features an updated kitchen with stainless steel appliances, center island, and sliding doors leading to private patio. 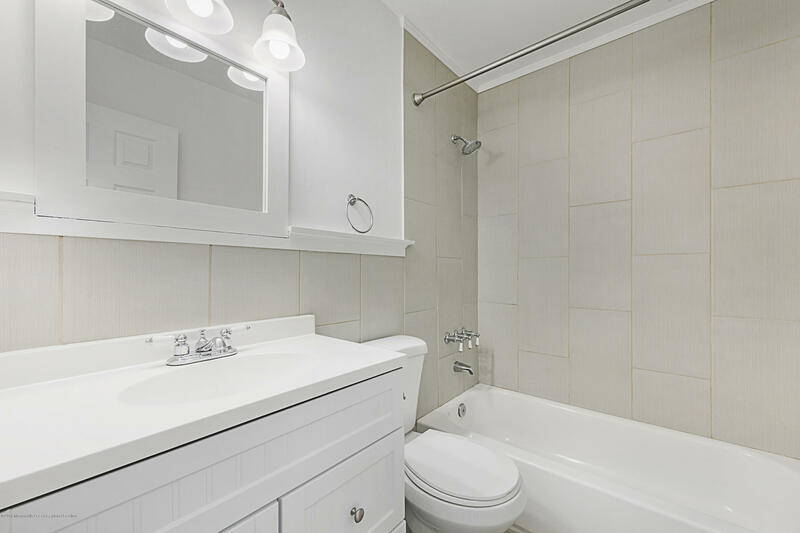 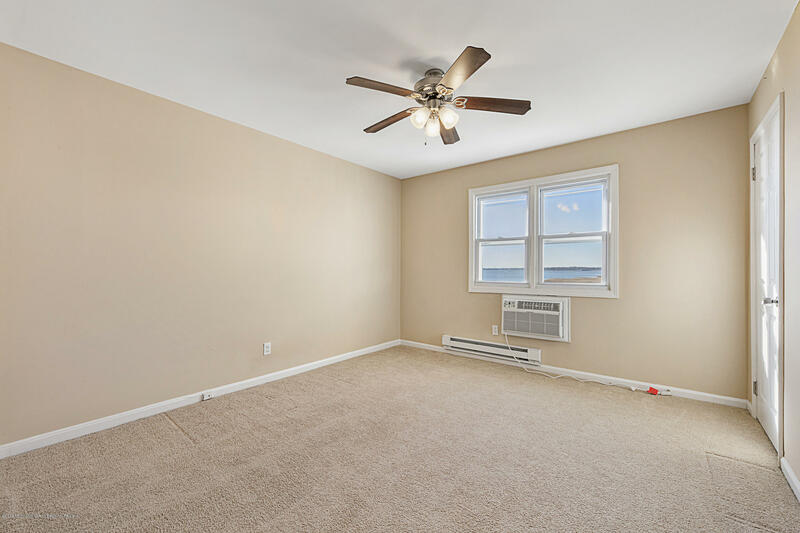 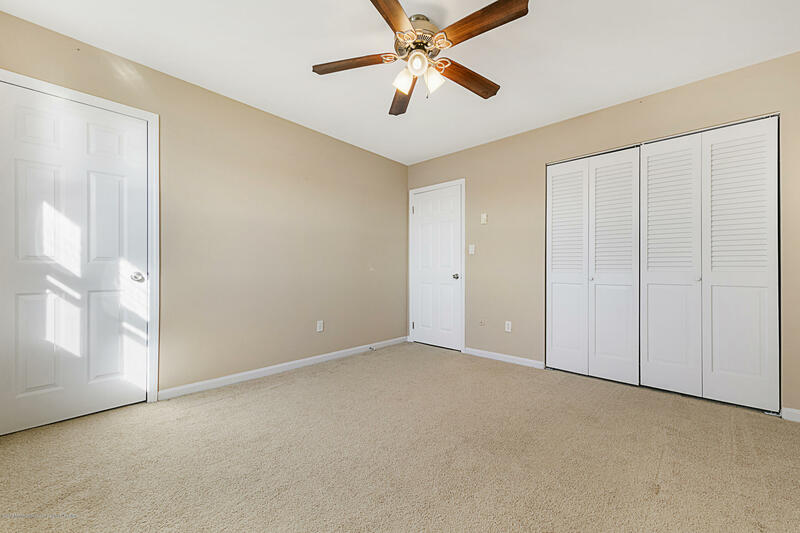 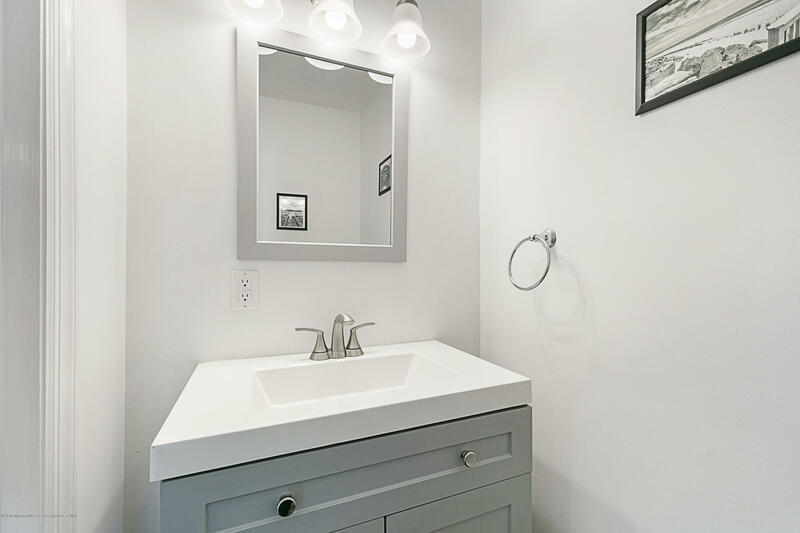 Master bedroom has en suite bathroom with walk-in closet. 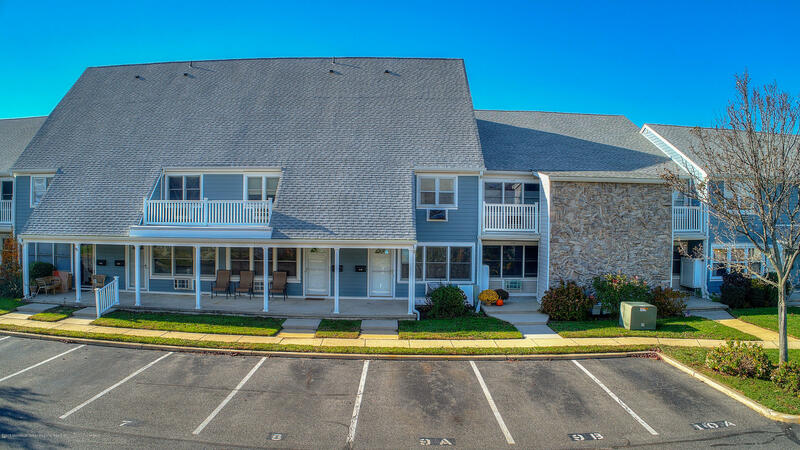 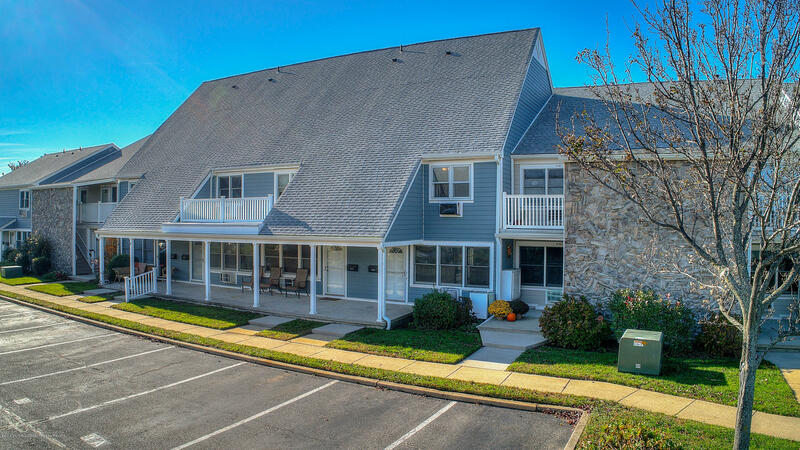 Indulge in all of the amenities that Breakwater Cove has to offer, including pool and tennis courts. 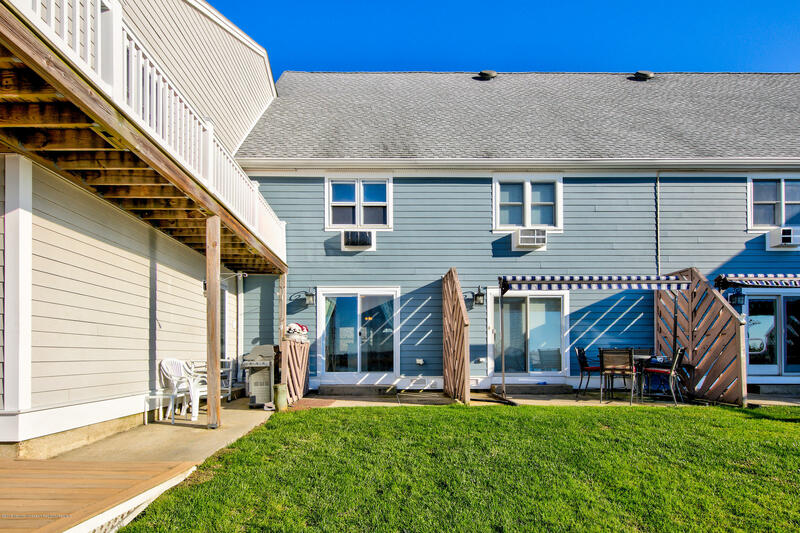 Close to great schools, beaches, restaurants and shopping. 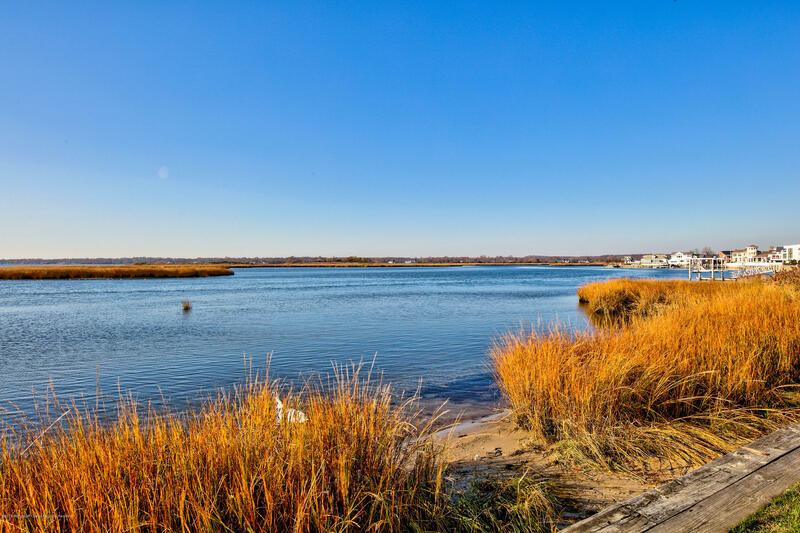 Easy commute to NYC by fast ferry, train or bus. 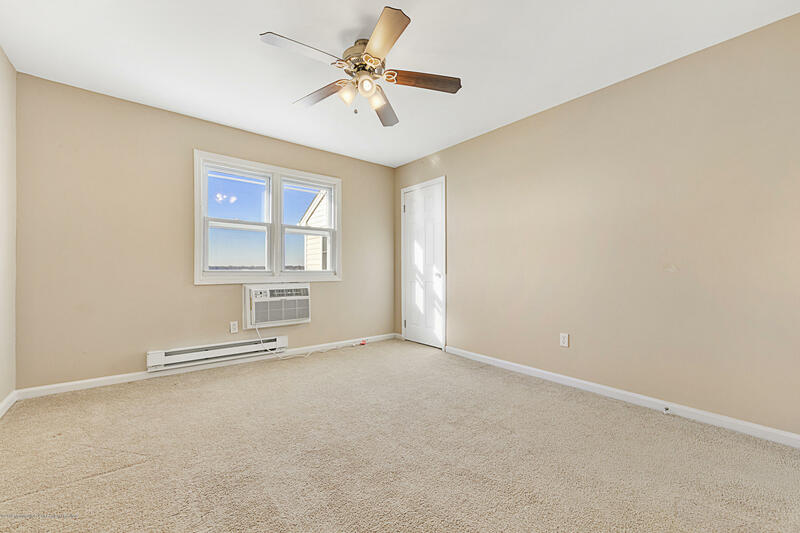 Call today, this won't last!